The Greek Spartans have been a favorite theme in many games over the years due to their brawn and interesting history. This concept bring the ancient warriors to life in Fortnite. 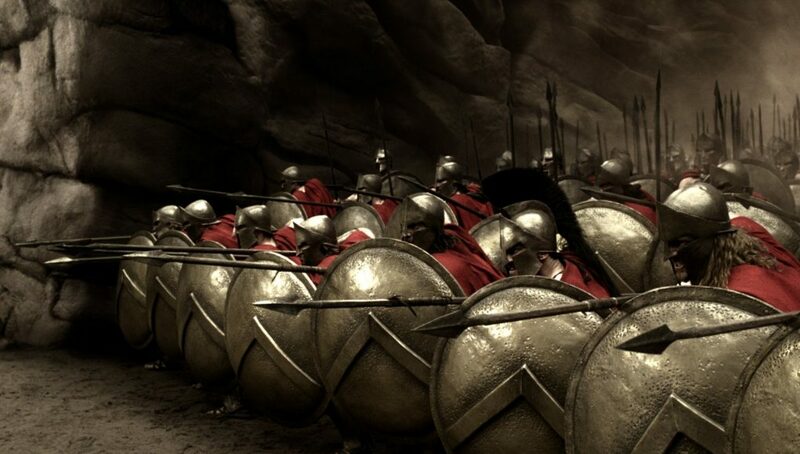 Spartans, for those that don’t know, were an ancient Greek warrior society. All men were required to become Spartan soldiers and went through extreme training from a young age to become the ultimate warriors. Now, where would the best warrior in history fit best? In Battle Royale, of course. The ultimate test for any true warrior is to be the last one left standing. Reddit user “checkmycoolusername” has made a rough estimation of what the Spartans would look like if they arrived on Fortnite’s shores. Using the character models for Kassandra and Alexios from Assassin’s Creed Odyseey, “checkmycoolusername” has inserted fitting Fortnite characters into the suits of armor. The skins would be feature the signature Spartan helmet with a large red flair. The Spartans were ones for direct confrontation over stealth. Though this is a rough concept, Epic Games has taken heavy inspiration from movies and other franchises in previous skin releases. The red clothes and metal armor with vambraces would make for a menacing build fight opponent. Perhaps for a Spartan Pickaxe, Epic could make a Spartan military sword or spear. Maybe the signature Spartan shield as back-bling. 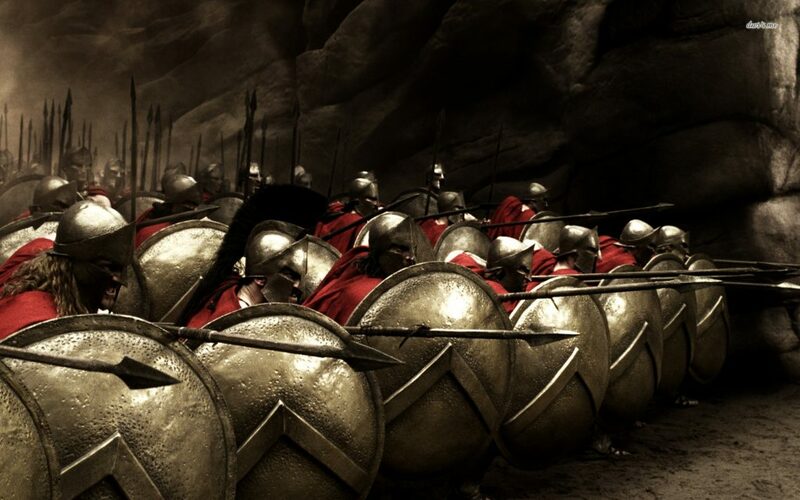 This skin would surely be popular due to the reverence we hold for the Spartans and their last stand at Thermopylae. It always feels good to know that even such a small force could stand against the might of an empire. With this skin, we would carry on that legacy in Fortnite and look extremely stylish while doing it. What do you think of this skin idea for Fortnite? Tell us on Twitter at @FortniteINTEL or in the comments below.